You can't just write off the Okoye's family in spite of all the unpleasant issues that transpired between them lately. 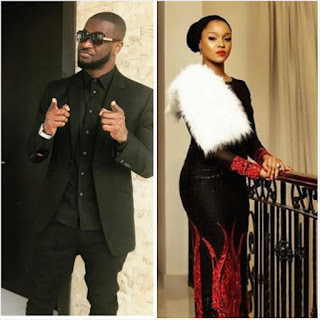 Today, one of the wives of The Okoyes, Anita Okoye the wife of Paul Okoye is celebrating her birthday and surprisingly, Peter Okoye took to instagram to celebrate her. Nobody expected this, but we can't be more catholic than the pope.